Over 10 available in stock. 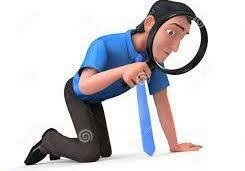 Please contact us to discuss possible shipment overseas. 20% discount on purchases of 2 or more copies in same order. Enter "45SEC20" on checkout. 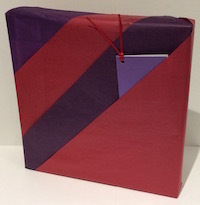 160 pages lined in hardback cover, spiral bound. This 2012 special edition is from WARBURTONS. 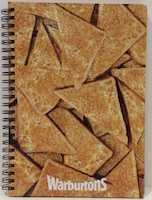 A fun notebook for all toast fans! Ideal for any student or cook with many handy and versatile uses. 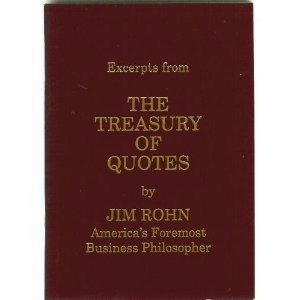 This handy pocket-sized booklet contains 134 quotes from Jim Rohn's book The Treasury of Quotes. These quotes reflect over 40 years of experience in business and in sharing ideas and affecting people's lives. 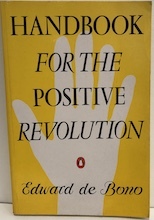 1st edition inscribed and signed by the author. 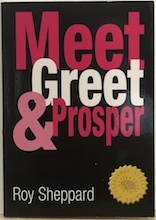 Foreword by Zig Ziglar. Timberlake gives you six steps to stand on when you're overwhelmed by circumstances. A must read for anyone who feels the fear of failure that keeps you from exploring new ventures or those who have reached the point of giving up on their dreams. This challenging book provides a practical framework to remind us that even a small contribution is better than endless criticism. This is a serious revolution which has no enemies but seeks to simply make things better! 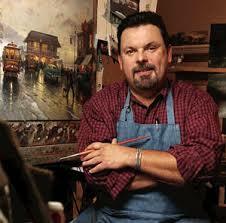 Do you brighten a room when you enter...or when you leave? Learn how to walk into a room with confidence, remember names and about the do's and don'ts of business introductions. One of the titles in the Knowledge Nugget Guides series for busy people. 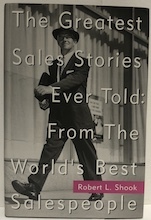 Inspiring firsthand sales stories from the legendary pros you've always wanted to meet. 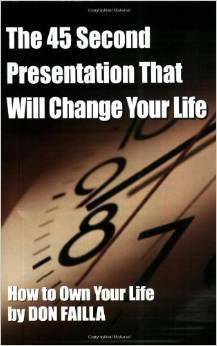 Ideal for anyone who wants a career in sales and in this day and age that covers most jobs!